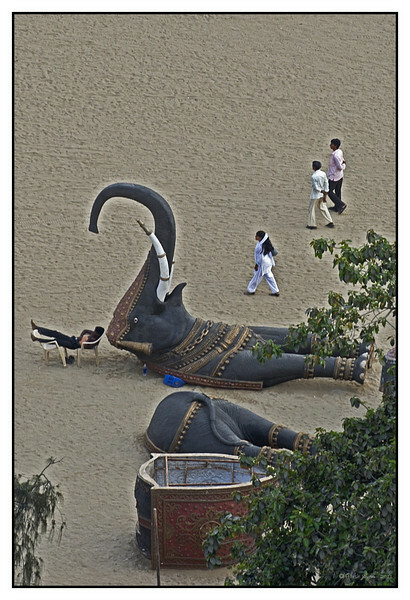 The Elephant was to be assembled for a cultural show at the beach. Love this, very cool capture!!! This is totally brilliant! Love it! Amazing find Harsh! I love it! Oh my, that is an interesting catch!